Curious about the origins of the Smith Island Cake, crab soup, and Maryland fried chicken? 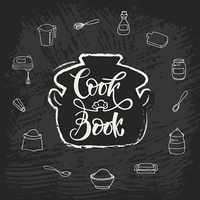 The Maryland Department at the Central Library has a small but significant collection of Maryland cookbooks, one dating back as far as 1845. Explore the collection in historical and cultural context, and search for early examples of your favorite Maryland recipes. Hear about blogs about the history of cooking, digital collections of historic cookbooks, and other online resources. This workshop is being presented by the staff of the Maryland Department, State Library Resource Center. Small group with lively interactive discussion. Too bad we couldn't sample some of Maryland's culinary treasures.